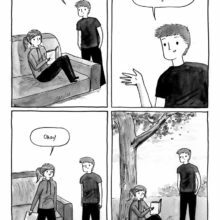 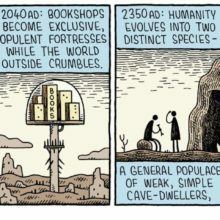 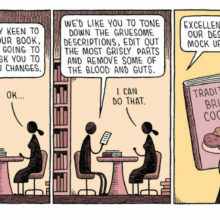 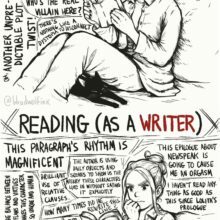 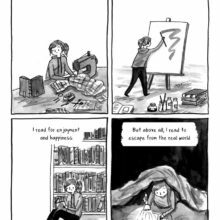 Cartoons about ebooks, digital publishing, and the future of books. Does your bookshelf look like this, or just the opposite? 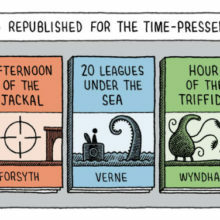 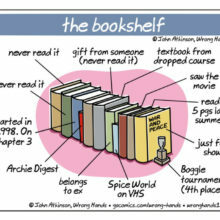 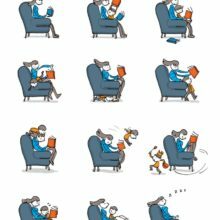 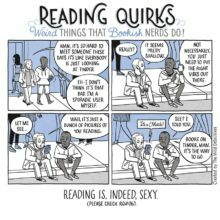 Another fantastic book-related cartoon by John Atkinson.